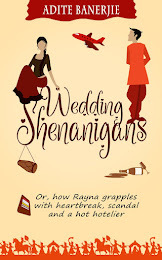 This Weekend has been a particularly busy one for two of my #MyNoWriMo author buddies, Saiswaroopa Iyer and Sudesna Ghosh. A book release is no mean feat. Writers, who prefer to be left alone to create beautiful tales, have to come out of their writing dens and market their precious creations. Believe me, marketing can take the mickey out of the best of writers! 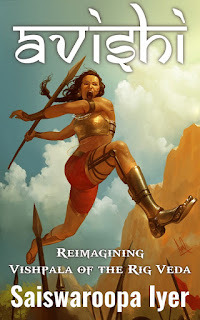 While Sai's book Avishi is set in Ancient India and tells the story of a warrior queen, Sue's is a modern romance set in Singapore and is titled My Singapore Fling. Some might be intrigued that the source of this story is just a precious couple of hymns from the RigVeda. There were those who cautioned the material is not enough to write a short story, forget a full-length novel. I took it up as a creative challenge than anything else because the story deserves to be told and retold. To buy the book, hit the amazon link below. 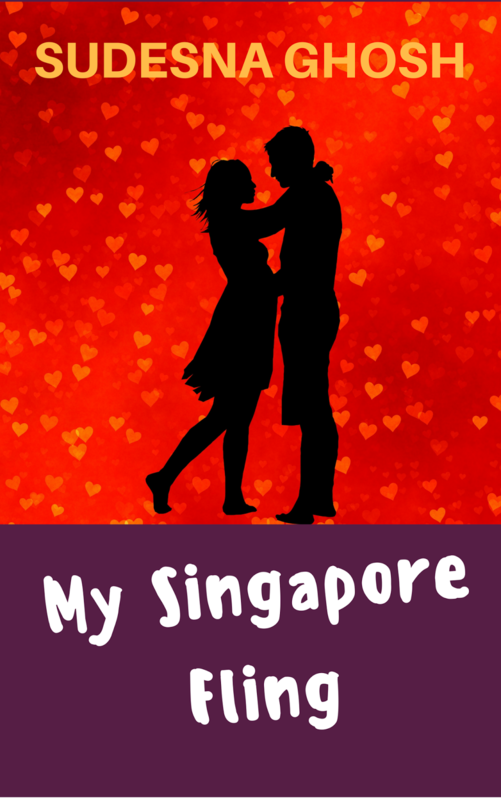 My Singapore Fling is my first ever attempt at a romance. I was writing short stories for children and a YA novella in addition to my non fiction books when I got inspired to try my hand at it. When you're surrounded by romance author friends, it is impossible to not feel the urge to indulge in a little romance. Haha. My book was rejected as not being Indian enough in character and setting by traditional publishers. Well, I can't help it if an international romance with an inter-racial touch came out of my fingers, I say! Here's wishing both Sai and Sue the very best and looking forward to many more stories from them. Awesome, this was an extremely good post. Spending some time and actual effort to produce a very good article…Such a very useful article. Very interesting to read this article. I would like to thank you for the efforts you had made for writing this awesome article. The art of narrating a story is a true indication of the creativity of a person. Indian stories are full of drama and excitement.